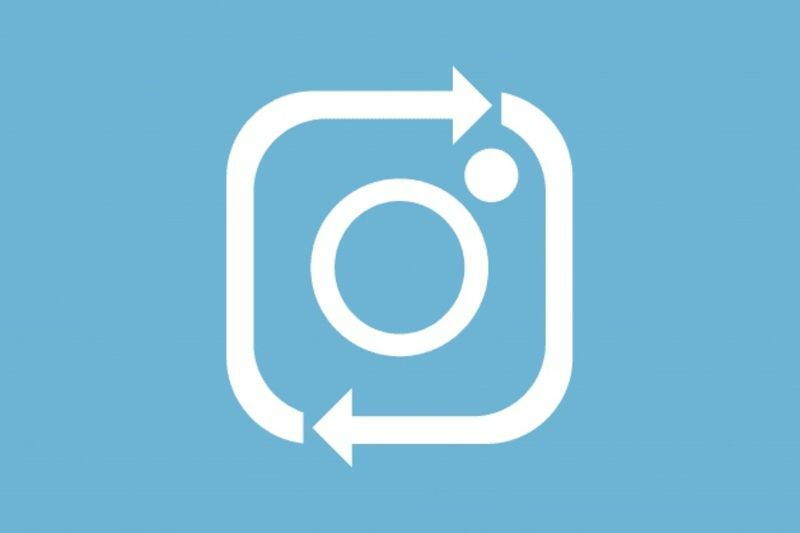 Sources state that Instagram has introduced a handy new feature in its iOS app that lets you share the same post from multiple accounts that you run. That should make it easy for content creators looking to promote their work on their personal and brand accounts, as well as their businesses with multiple profiles for different audiences. The feature is gradually rolling out to its users, globally, on iOS. 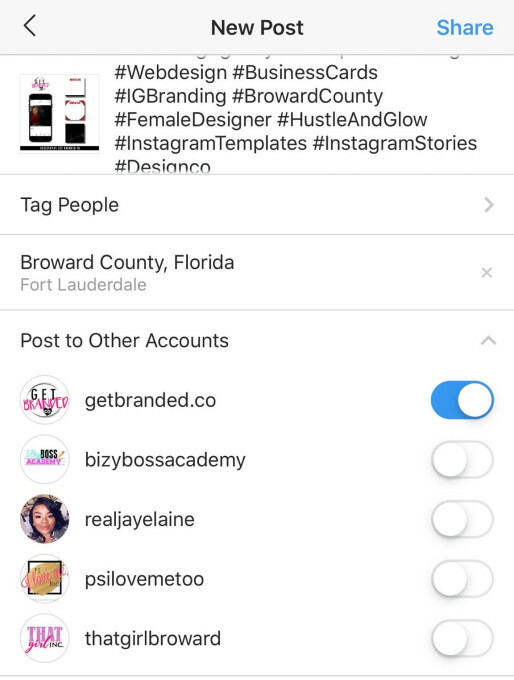 From the screenshot above, it appears that the re-gram functionality is available at the last stage of the posting process; you can select which of your accounts you want to publish your post from at the same time. The feature won't let you grab other users' posts and share them from your own profile though. The company's been testing that for a while now – we first heard of it in November 2017, and again last September – but it'll greatly alter the app experience, and that's probably the reason for the hold-up. Co-founder Kevin Systrom (who's since left the company) told Wired last August that it was important to keep "your feed focused on the people you know rather than the people you know finding other stuff for you to see," and the feature would go against that directive. Instagram hasn't yet commented on whether re-gramming in this form will become available on Android, or if it'll work with Stories. We'll update this post when we learn more.